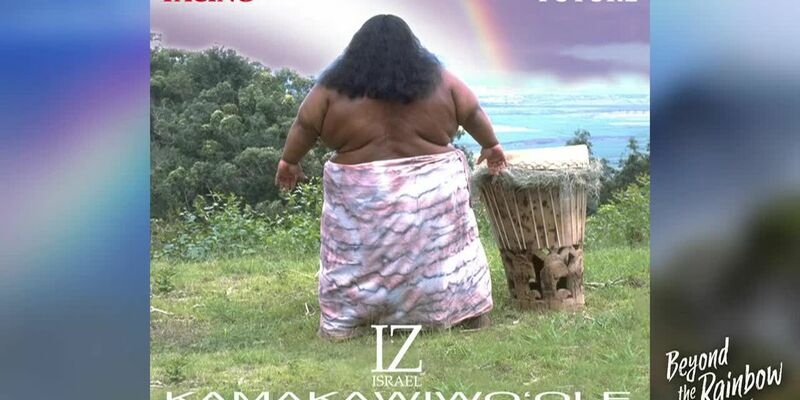 A quarter century later — and 21 years after his untimely death at the age of 38 — IZ’s popularity has only grown. 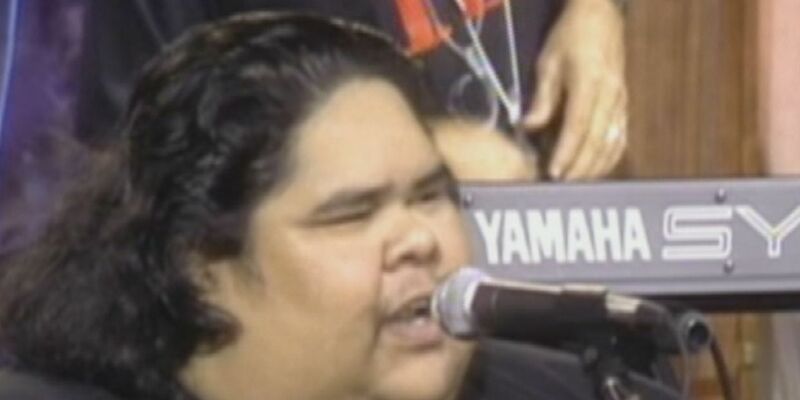 The stage was set for one of the most unforgettable, emotional reunions in Hawaiian music history. 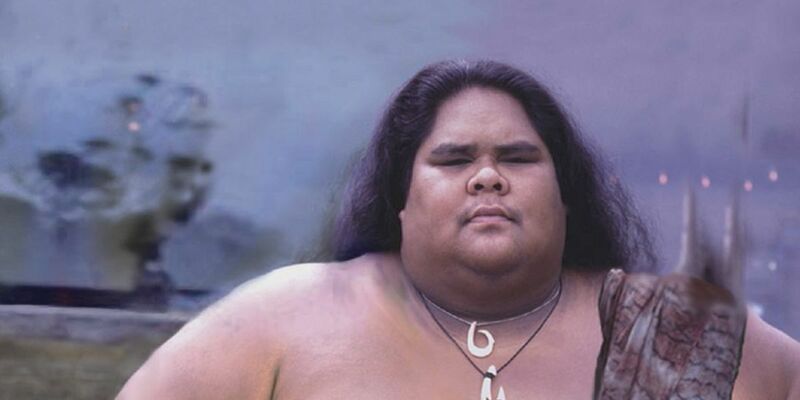 In 1997, Hawaii lost a treasure. 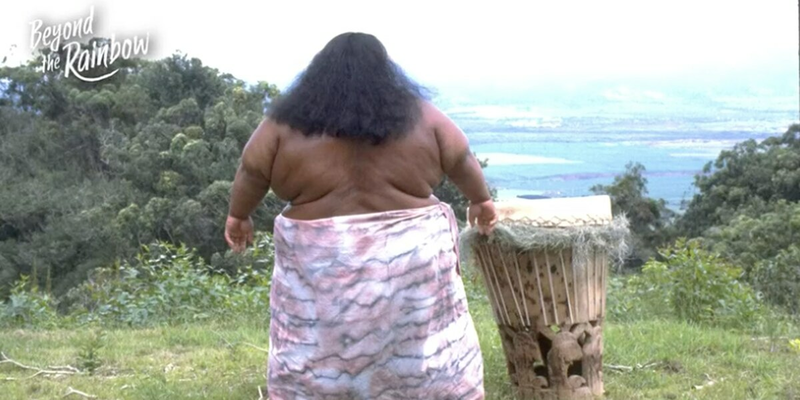 "Hawaii ’78" was originally written by Mickey Ioane and performed by IZ’s former band, the Makaha Sons of Niihau. 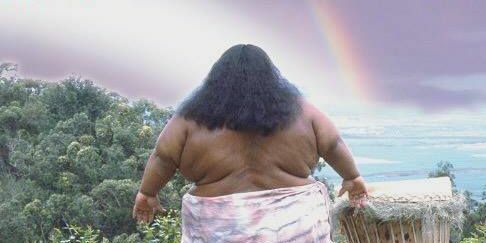 Facing Future remains the best-selling album in the history of Hawaiian music. We couldn’t have a better spokesman. He had a successful career, but he wanted something more. This is the story of how IZ launched his solo career. 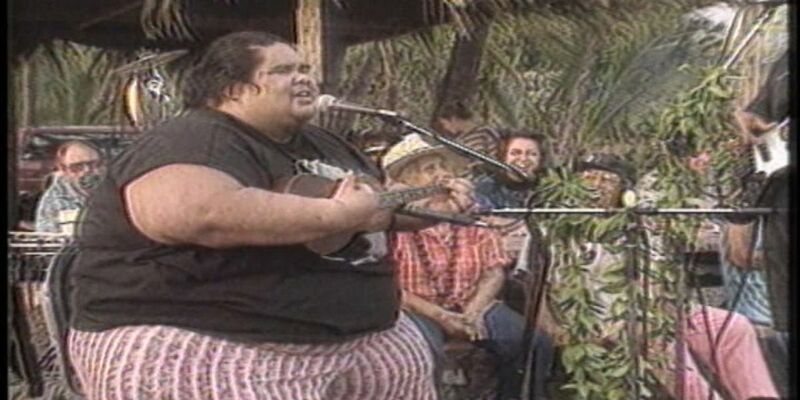 Relive some of Israel Kamakawiwo'ole's most well-known musical performances that were taped for Hot Hawaiian Nights.